If you have decided to run, congratulations. The merits of running as an excellent form of exercise cannot be overstated. Running is an endorphin producing activity that improves health, increases fitness levels, reduces weight and has been medically proven to counter depression. Running comes with hazards, however, other than the risk of muscle pulls, twisted ankles, and strains. The repetitive nature of running can cause chafing, the repeated rubbing of skin against skin or skin against fabric. This can happen particularly around the top of the thighs where a lot of rubbing occurs as you run, and is an area prone to sweating and as such can produce rashes and other skin issues. The shape of your legs will determine how much coverage is needed around your legs to avoid this kind of chafing. 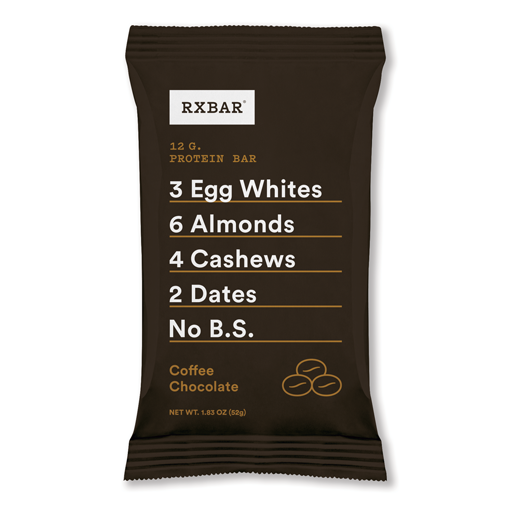 The good news: The shorts you choose can play a role in chafing. Choose the right ones, and you should not have a chafing issue. Natural cotton will not do in this area, as it easy absorbs water and is slow to release it, so avoid cotton material for your shorts as this will accelerate any soreness and make walking and sitting rather uncomfortable until your skin recovers. Wear synthetic fabrics instead. 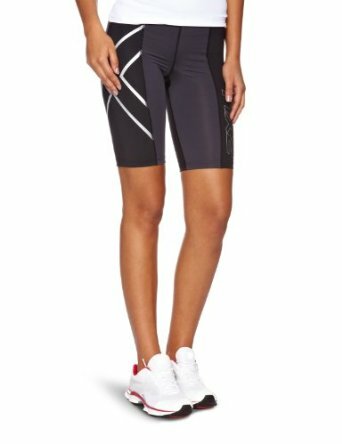 Look for Lycra, Spandex and polyester, and ideally shorts that fit snugly to the skin rather than those which are loose fitting, or longer shorts that also have a high inseam to give you a layer of fabric between your skin and upper thigh. If you must wear loose fitting running shorts, compression shorts work well as an undergarment and will prevent the kind of skin rubbing that produces rashes and sores. 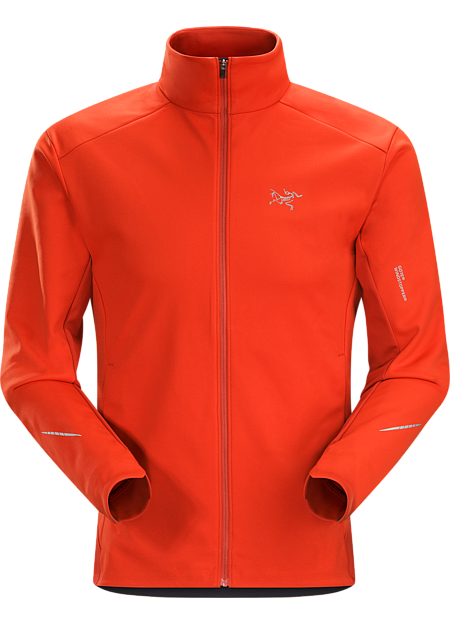 Cycling shorts are also an excellent garment compared to most running shorts when you are looking to prevent chafing as these are designed to protect skin against the constant rubbing against bicycle seats, potentially for the hours of cycling that bicyclists often engage in. Adidas offers their Rad.Hose waist shorts 5th FLR, named after the famous London cycling team. 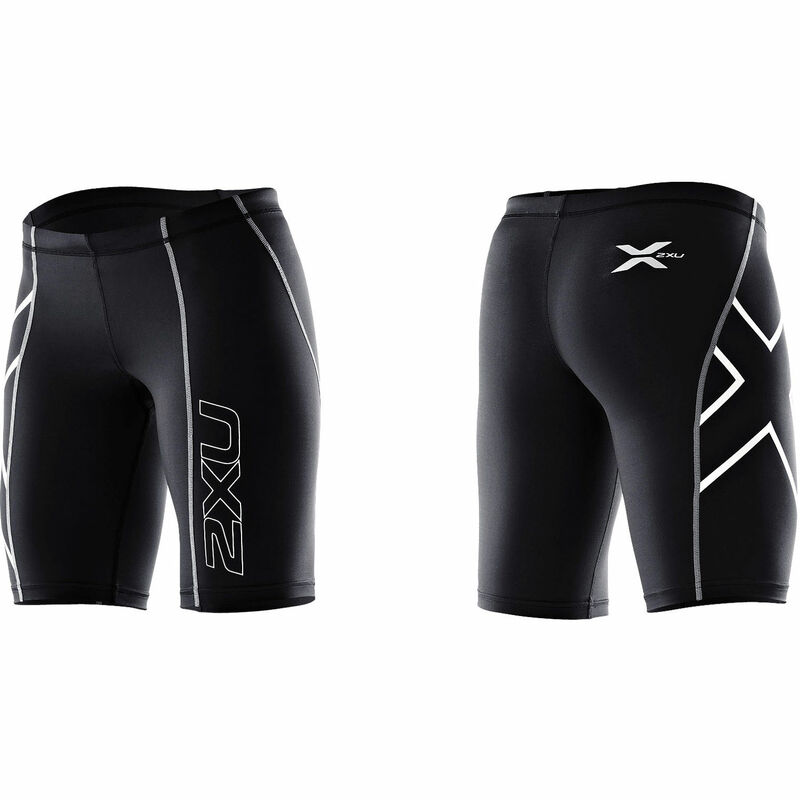 These shorts include an endurance seat pad that also provides extra protection while pounding away during a run. 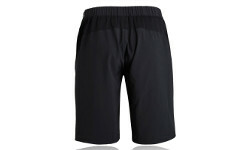 These shorts have an integrated anti-slip grip on the waist and legs that prevents fabric movement. Also, there is some reflective detailing to the shorts, although that feature is a limited one. These shorts are made with abrasion resistant panels which will work well if you are looking to wear them under loose fitting running shorts. 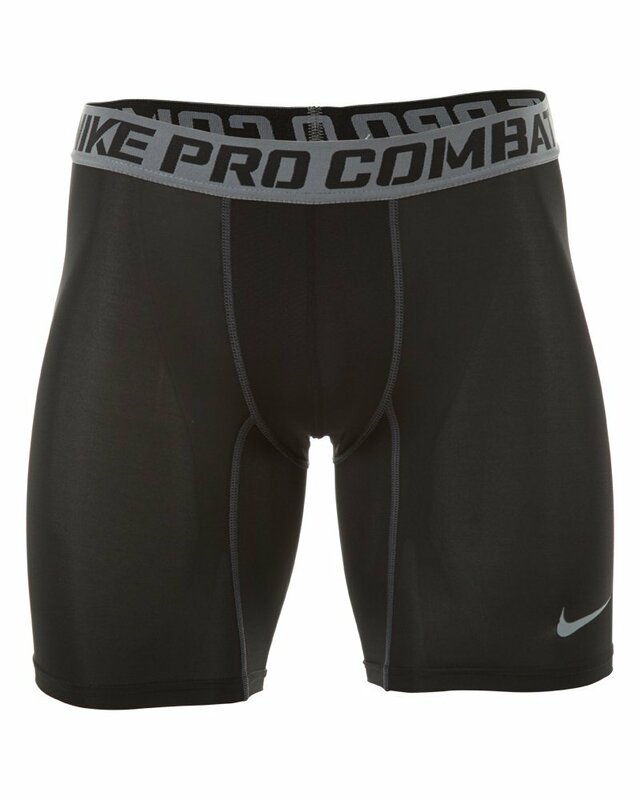 The advantage of wearing compression shorts is the reduced likelihood of stiffness and tiredness during training. 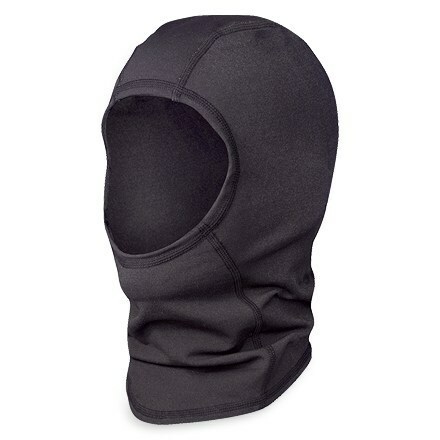 The fabric is well constructed to absorb and disperse sweat and is made of 73% polyester and 27% elastane tricot. These tennis shorts provide excellent protection against sweat and will help keep any runner cool with their flexible four way fabric design and mesh panel in the back which provides a breathable ventilated feel. In addition, these shorts are designed with pockets for tennis balls, which can also alternatively provide ample space for storing other items such as your phone and keys. 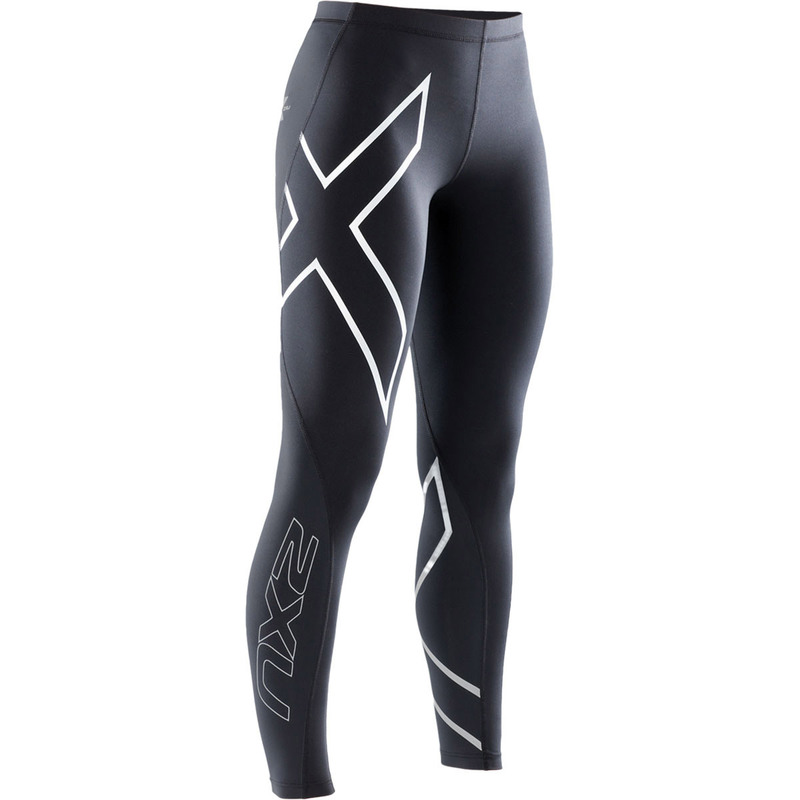 These compression shorts provide protection against chaffing and also provide support for your legs that reduces the risk of muscle pulls and general tiredness. 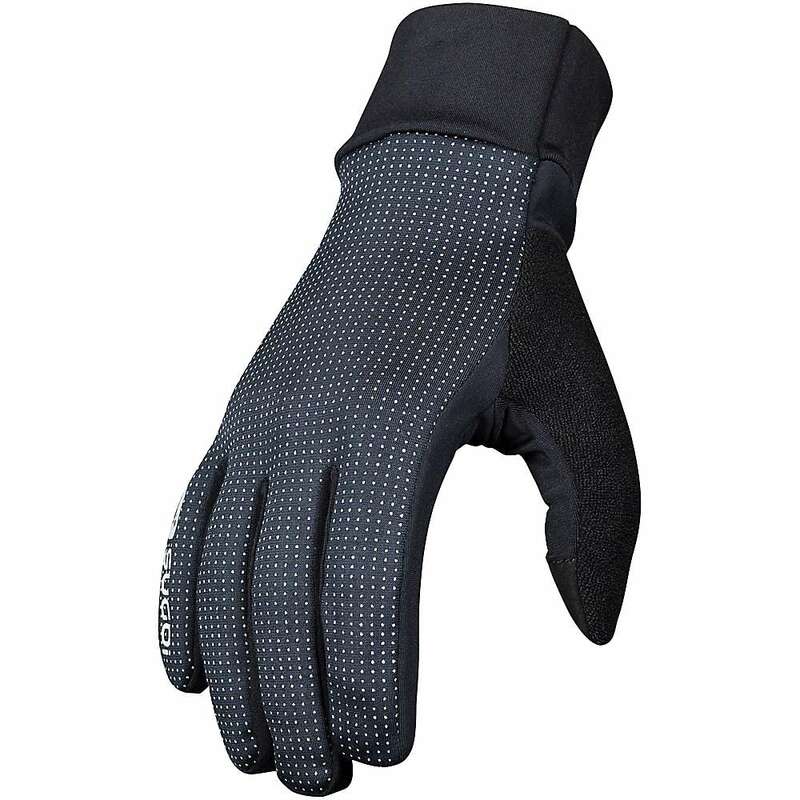 Their four-way stretch material allows anyone wearing them to move freely and will stay in shape regardless of the kind of exercise their wearers are engaged in. 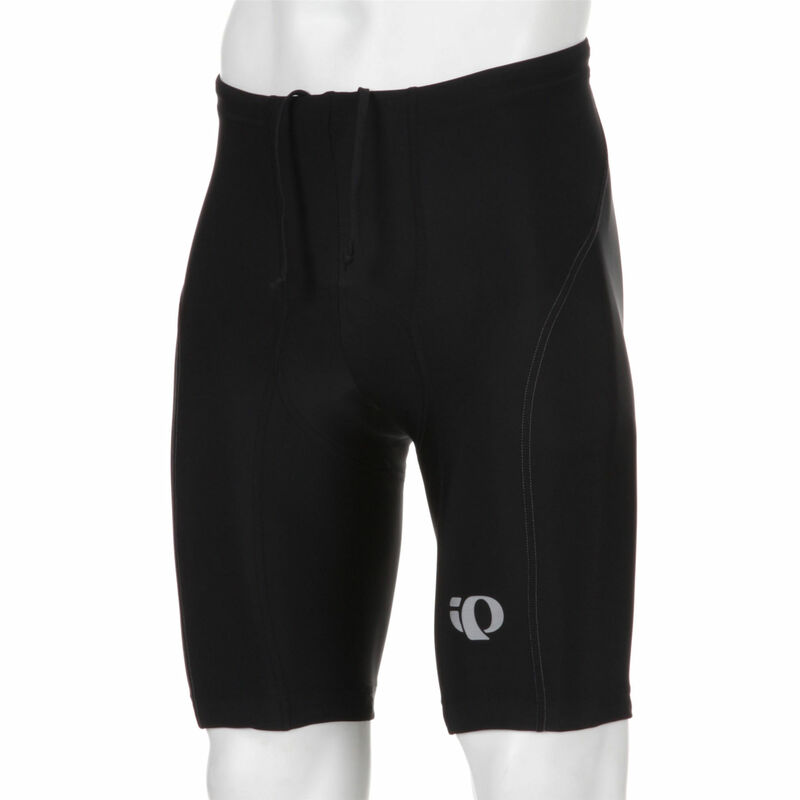 These shorts also feature friction free flatlock seams for added comfort. Furthermore, their material construction prevents microbes from proliferating, and as such they can boast a reduced likelihood of unpleasant odors after an intense workout. These shorts are 84% polyester and 16% elastane.